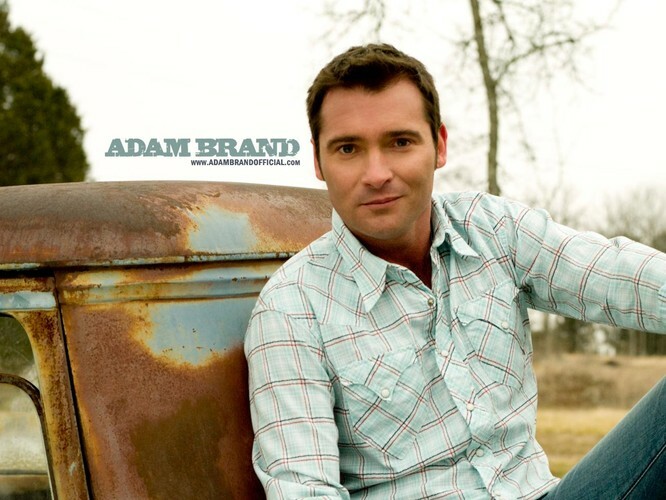 Adam Brand (born Adam Alberto Bruno on January 27, 1970) is an Australian musician who sings country music. Active since 1997, he has released seven studio albums and thirteen singles. His first three albums are all certified platinum in Australia. Brand has made two chart entries, including his first American release, "Ready for Love".